Move past potential and directly into powerful motivating compensation plans for your sales force. Download Intangent's FREE Sales Compensation Plan Design Guide and learn how to design plans that motivate sales teams year after year! Why Should You Download this Guide? More than 10 years worth of industry knowledge packed inside! Great incentive plan designers understand the intricacies involved in aligning key business objectives with motivational strategies designed to lead sales teams. With multiple objectives, scenarios, and variables constantly jockeying for position, it's vital for compensation plan designers to be equipped with essential knowledge while developing a make-or-break comp plan. For those unfamiliar or just beginning their journey into comp plan design, the task can seem daunting. 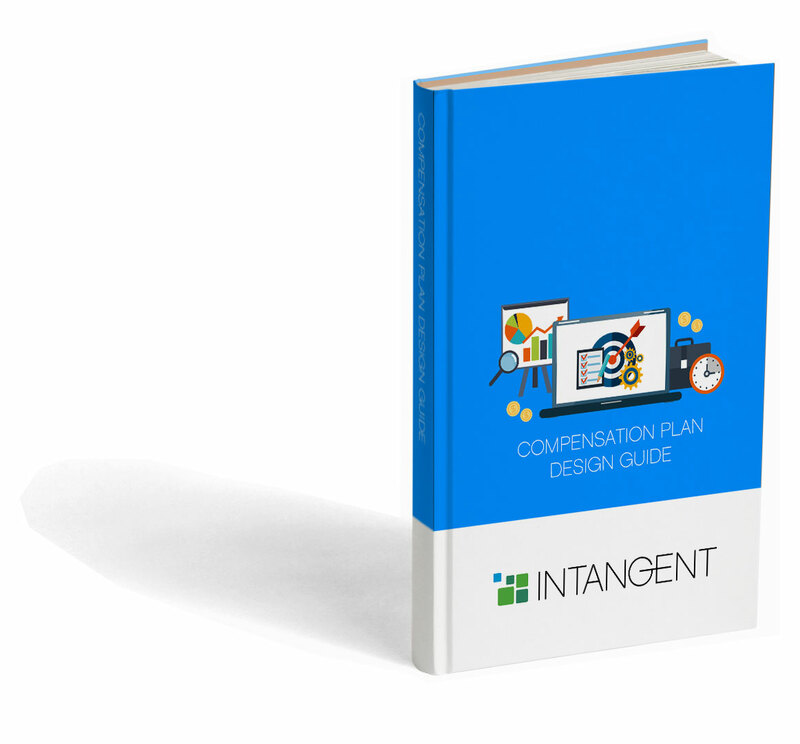 Intangent’s Compensation Plan Design Guide was created to assist comp planners of all skill levels. Need Help with Sales Compensation Plan Design? Learn how Intangent can help your organization with sales plan design. With over 10+ years in the sales performance industry, we've perfected our approach to designing, implementing, and communicating effective sales compensation plans.